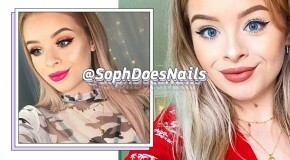 If anyone knows which beauty products work and which don’t, it’s the A-listers, who spend enough time with makeup artists to pick up all of the top tricks, hacks, and product recommendations. What’s more, they’re sent every new and upcoming launch, so if a product makes it into their recommended list, you know it’s got to be a good one. From acne-treatments to eyeliner, keep scrolling to find out which products our fave celebs swear by. Last year Kylie took to Snapchat to share Mario Badescu’s Drying Lotion, her go-to at-home acne treatment, saying “If any of you have a little pimple, this is a drying lotion that I love”. It’s easy to see why she’s a fan – apply this to existing or upcoming blemishes and the pain, redness, and swelling will reduce overnight. 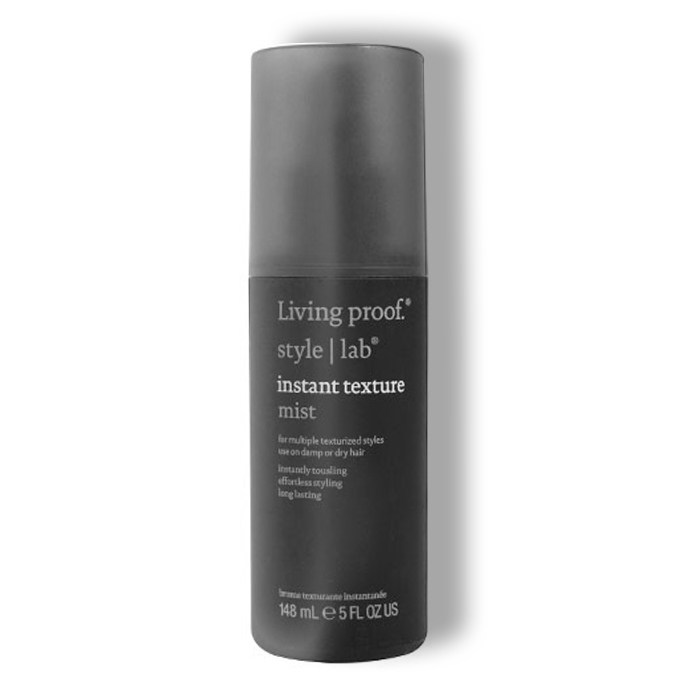 The supermodel credits Living Proof’s Texture Mist as the secret to achieving super straight hair, with the perfect amount of texture and no heat required. We use it for anything from beachy waves to bedhead volume – it doesn’t leave hair feeling stiff or tacky. When quizzed about the products he uses to create Ariana’s signature look, her makeup artist Daniel Chinchilla listed Anastasia Beverly Hills Brow Wiz in his top ten favourites. 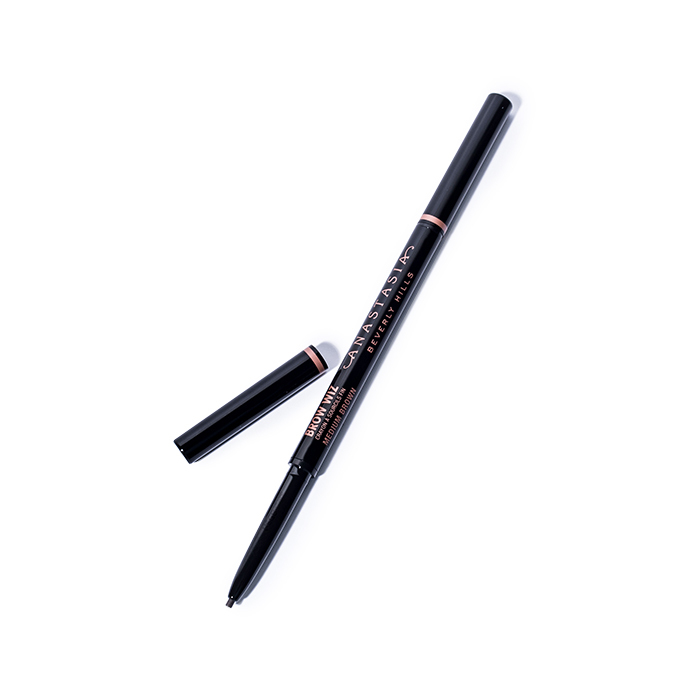 The star’s A-plus brow game can be attributed to the slim pencil, which is precise enough to create the perfect shape. 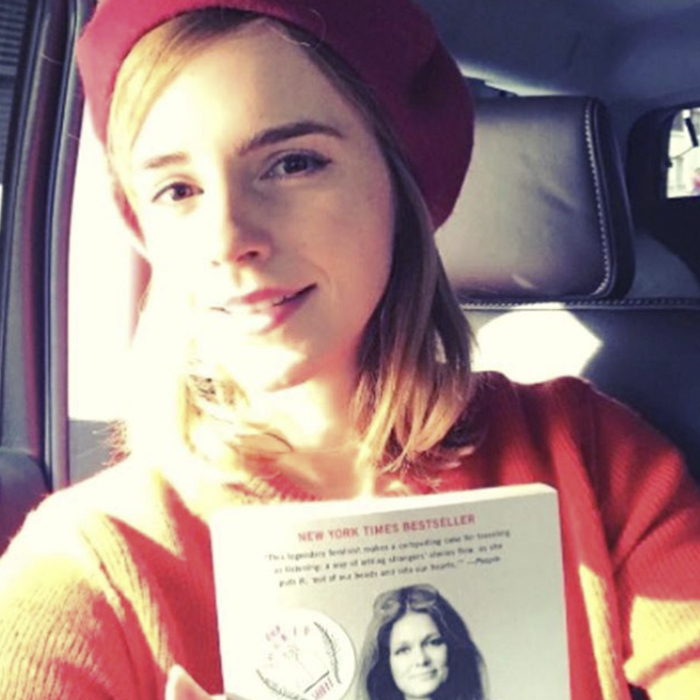 As a vocal advocate of natural and organic beauty, the actress’s makeup routine includes more than a few RMS Beauty products. 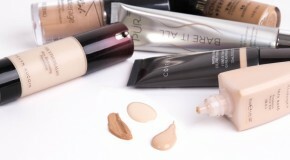 Fans of no-makeup makeup, pay attention – “My everyday makeup is RMS ‘Un’ Cover-Up Concealer and Powder” says Emma. 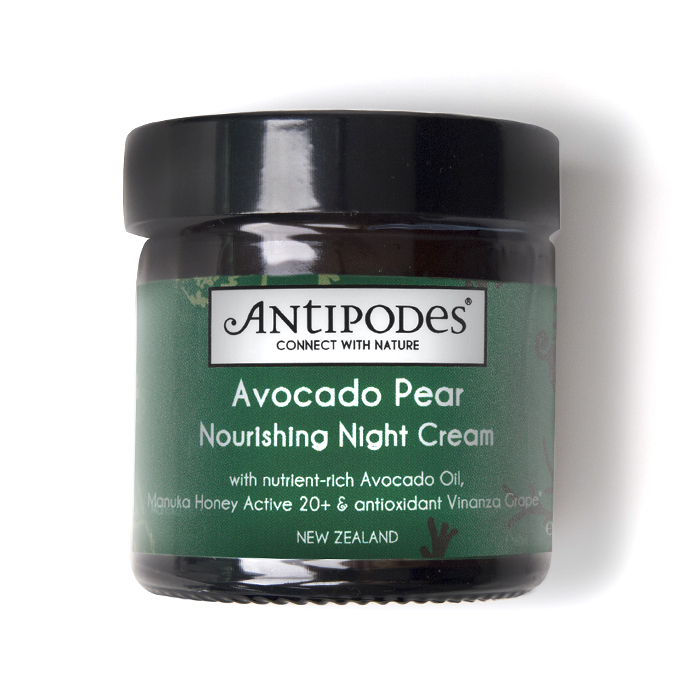 In a recent interview, the model-turned-actress revealed that Antipodes is one of her favourite skincare brands, “I love anything by Antipodes, it’s all natural” says Cara, who uses their Avocado and Pear Night Cream every evening. 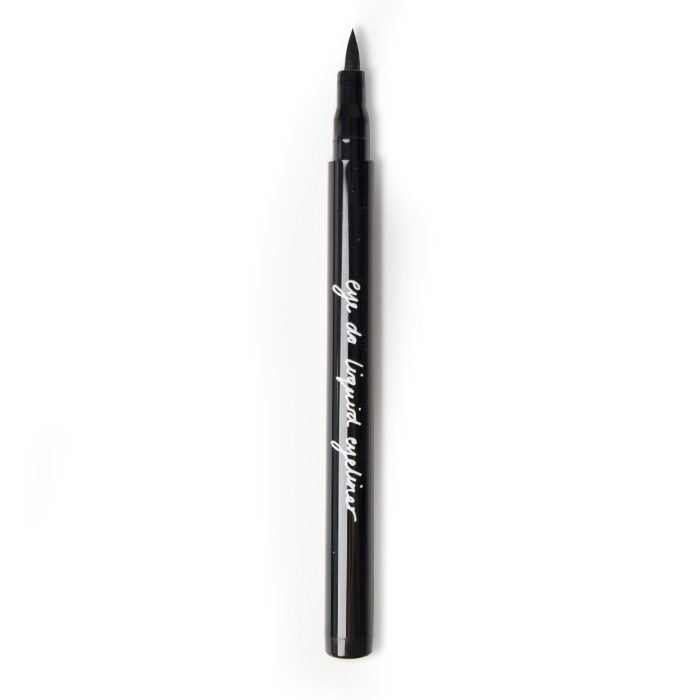 After years of speculation, Alexa finally revealed the product behind her signature black cat-eye liner – Eyeko’s Eye Do Liner. “The nib is the perfect size and shape to give you control and precision” she says, “I love that it enhances my lashes each time I use it”. 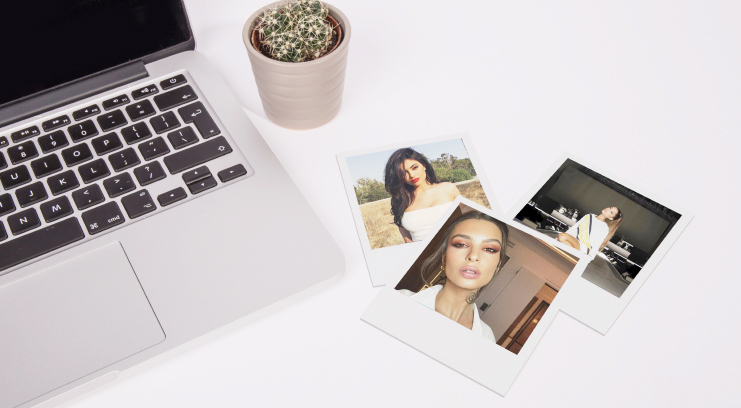 Like Kylie, Bella also takes to social media to share her beauty favourites. In a recent Snapchat story she revealed her daily makeup essentials, which included Stila’s Aqua Glow Serum. 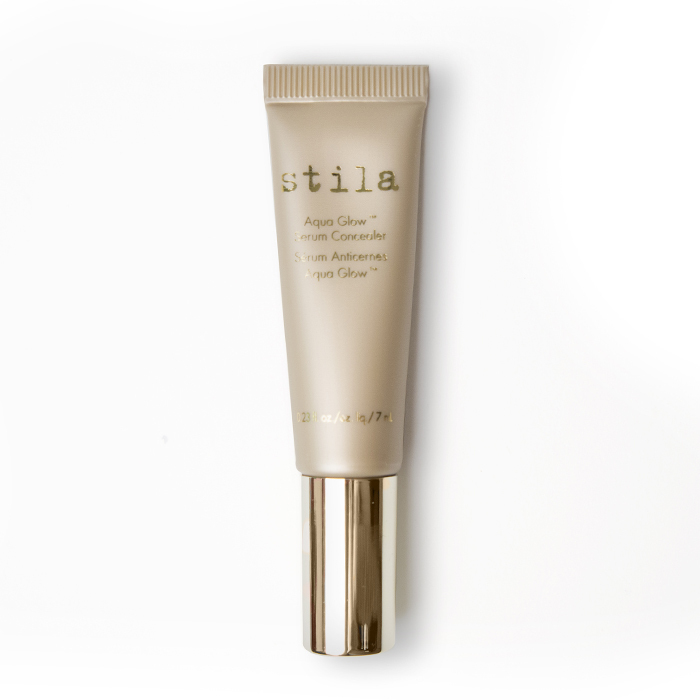 We’re also obsessed – it’s weightless, undetectable, and easily builds to give natural-looking coverage. If you’re ever wanted to contour like a Kardashian, now you can. Prior to launching her own line of products, Kim’s contour product of choice was Anastasia Beverly Hills’ Cream Contour Kit, which she used to sculpt definition in her cheeks and nose. It’s a backstage favourite at fashion week so it’s no surprise that even when she’s doing her own makeup, Bella uses a BeautyBlender in her routine. 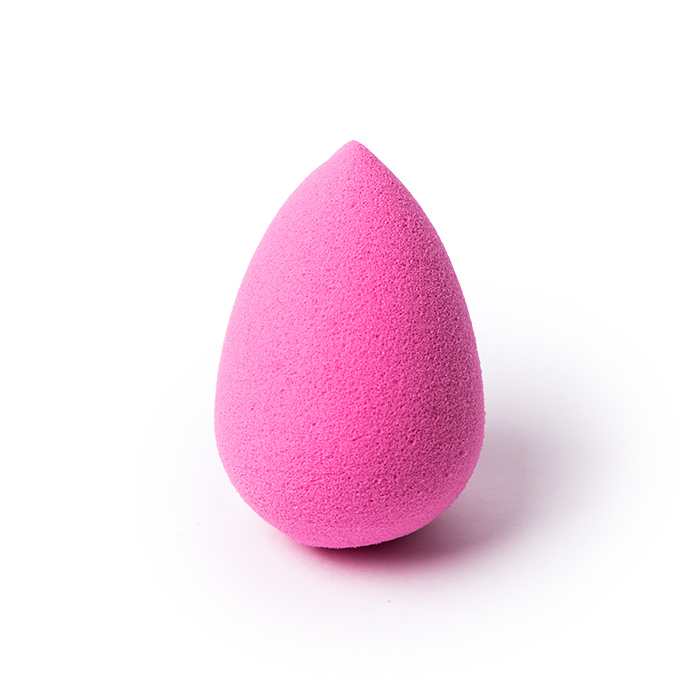 For a flawless, second-skin effect the model uses the sponge to apply and blend out her undereye concealer.